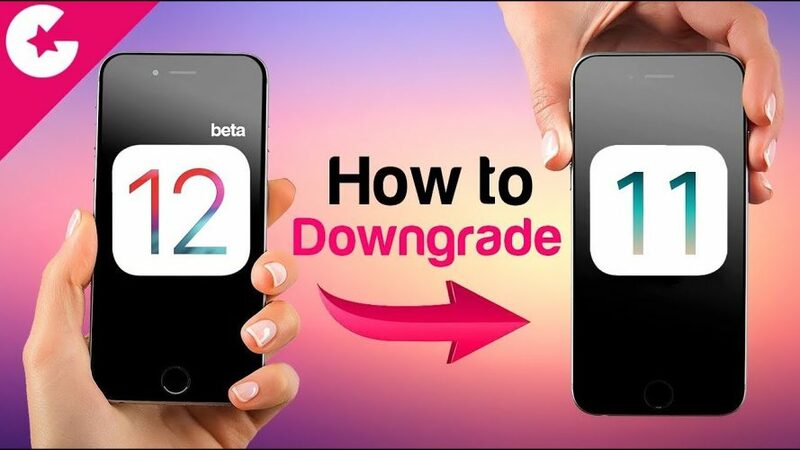 If you have installed the iOS 12 Beta on your phone and now for some reason you want to go back and downgrade to iOS11 than don’t worry just follow the steps shown in this video. Connect the Phone to the computer and Open iTunes. Make sure you have the latest iTunes installed on your computer. Now in the iPhone Summary section, You will see two option Update and Restore. Here press and hold the Shift Key in Windows and Option key in Mac and Hit Update button. Select the ipsw file which you have downloaded earlier. Confirm Update to iOS 11.4. The process will take 15-20 minutes to complete. Welcome back to iOS 11.4. Enjoy!! Want to know how to Install iOS 12 Go Here.